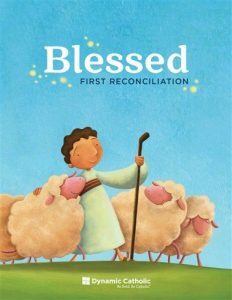 We also offer Catechesis of the Good Shepherd, a Montessori inspired religious formation program, for 3 year olds through 3rd grade as another option to traditional class. CGS is offered both in English and bilingual sessions. 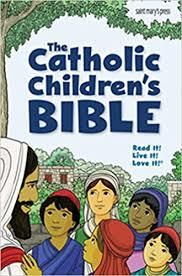 For more info on this program please see the “Catechesis of the Good Shepherd” page on this website or email Kristin Atkinson at email listed below. 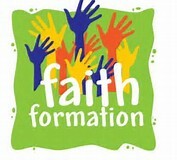 Registering for this program, which is an alternative to traditional faith formation classes, can be done on the same form as traditional PSR (Parish School of Religion) classes. 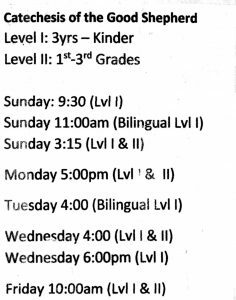 Bilingual classes are also available on Wednesday evenings for children from preschool through 5th grade. For more info on the Spanish classes, contact Leonor Spencer at leonor@stannsparish.us or on the Spanish ministry page. We are always accepting registrations for religion classes! 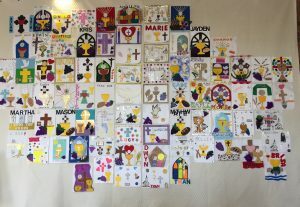 Looking for a way to get more involved in our parish? Would you like to join our ministry as a catechist or volunteer? We would love to have you! Contact Kristin Atkinson for more info! 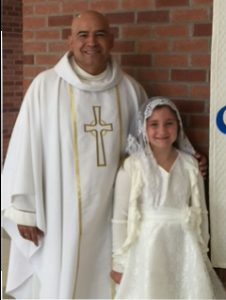 Is your child ready for their 1st Holy Communion? -Does your family make attending Sunday Mass a priority? -Are you ready, willing and able to make sure that you and your child participate in all 2nd year sacramental prep events as listed below? Yes to all of these? Great! We are looking forward to a wonderful year! These are required events, please be sure to mark them on your calendars and plan around them! 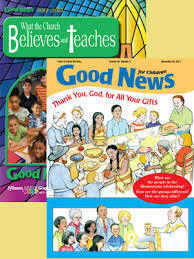 Want to stay in the know for your child’s faith formation classes? 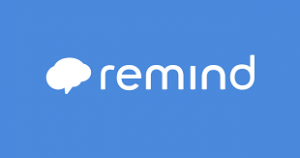 Join our REMIND group! 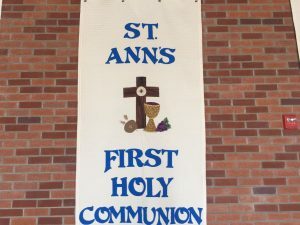 -All students receiving First Communion this spring need to join their class day as well as also joining the Sacramental Prep group by texting @stanns1stc to 8-1010. 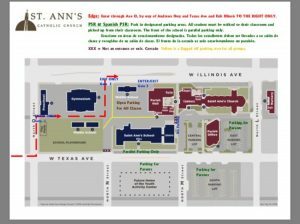 The Church is busy on Wednesday nights, please view the map for the best place to park and drop off/pick up procedures for your kiddos.